These come with freshly-mated Queens grafted from colonies in the north Georgia and Western North Carolina mountains - and we expect to have them ready for pick-up April 20, 2019. 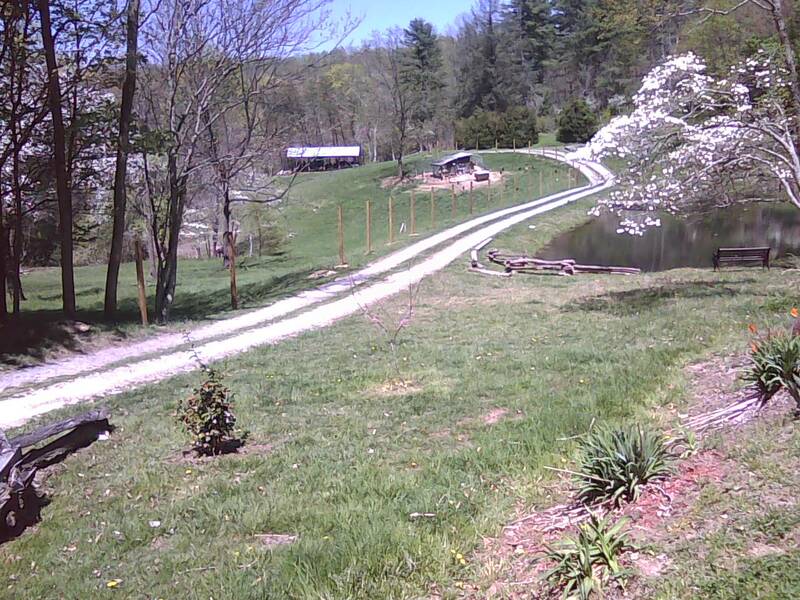 In western North Carolina spring is the best time of year. 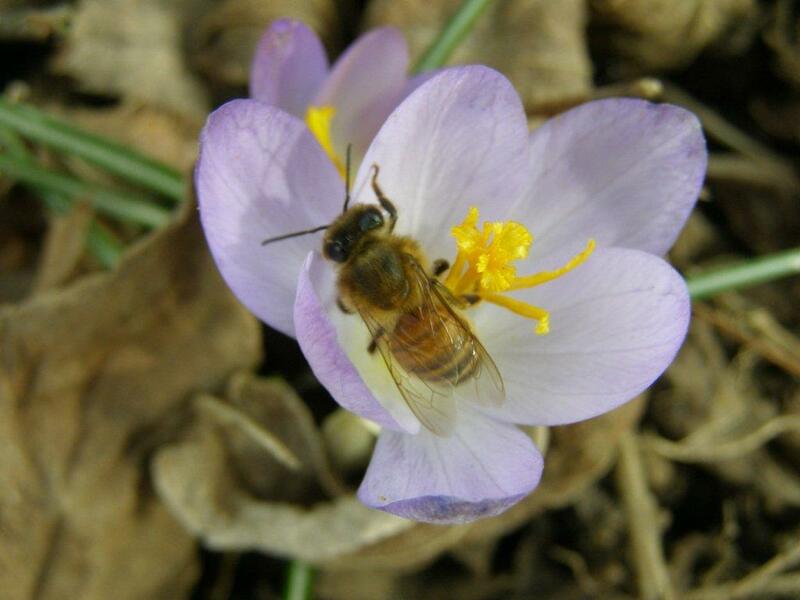 At least 65% of the resources available to bees bloom between the first of March and the second week of June - so the earlier a colony can start building the better chance of success. A "Spring Nuc" is one with a freshly hatched Queen - one that is mated just before the nuc is made up. This assures a vigorous start to the building colony. Things can happen when bees are moved. 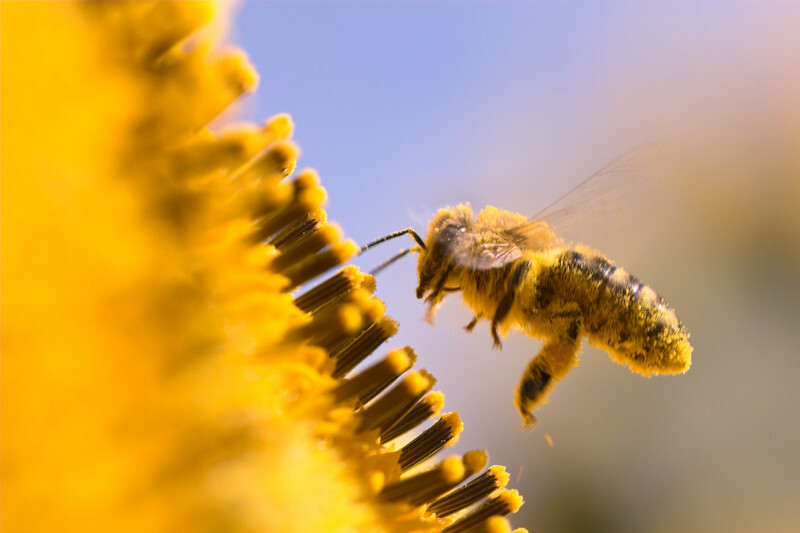 Prior to your pick-up every one of our nucs are inspected to confirm a healthy queen. If we don't find her, we place a piece of tape on that colony and look again - until she is found. We confirm the presence of eggs, which indicate that queen has laid them. We make sure no Queen Cells have been started as these can lead to pre-mature swarming even when the bees are placed in a bigger volume hive. If your new colony swarms and you're not there, half go to your neighborhood and half are what you have left. There's no such thing as a 'standard five frame nuc', and what you get from different providers can be like night and day. Most who want to stay in business pack a lot of bees into their boxes - but more important is having brood of all ages that will continue to hatch as the queen lays more eggs. This allows for continual build-up without a dip two weeks after you hive the colony. 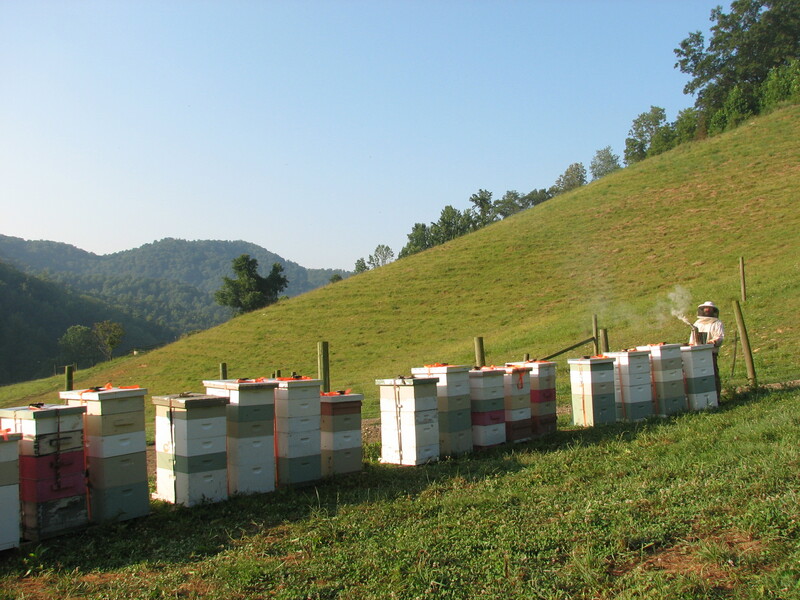 Over the past eleven years our nucs have contained at least three frames of brood - and many have four. This is at the expense of frames of honey, so if inclement weather prevents foraging , some feeding is recommended. Our boxes are no deposit/no return and yours to keep. This year we will again use the Jester white plastic boxes.They are light, durable, and bees aren't as likely to over-heat during transport. For pictures and additional comments please visit the Page "Ventilated Nuc Boxes". You can set them up as 'bait hives' or use them for making splits or catching swarms. The nuc entrances are closed the morning of pick-up - and since their home is yours to keep there are no multiple trips to drop off equipment and come back for the bees. You pick your bees up and transfer them at your leisure. This is getting to be the norm but it bears repeating. In some cases you are required to provide the seller with five new frames with foundation. Ours come with five fully drawn comb included in the sale price. 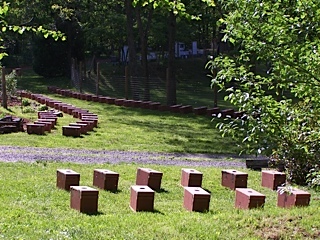 PLEASE NOTE these are Langstroth DEEP FRAMES which WONT FIT MEDIUM BOXES. You will hear claims of Queens being 'Italian' 'Carniolan' 'Caucasian' and other. In point of fact bee genetics in the U.S. have become mongrolized to the extent that the historical races no longer exist. 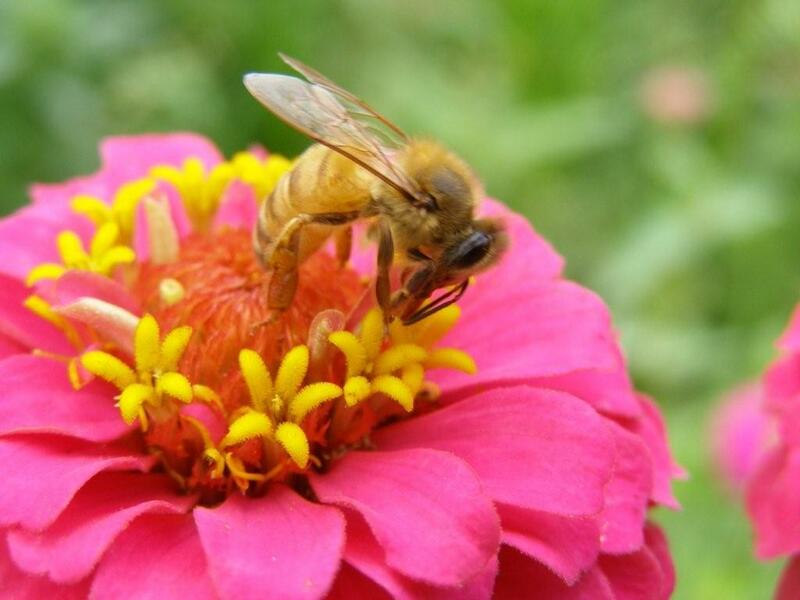 A yellow bee has as much chance to have 'Carniolan' heritage as 'Italian'. (Ask Dr. Debbie Delaney of University of Delaware who has conducted genetic surveys on both Coasts) Colony behavior is determined by genes inherited from the Queen and the drones she mates with, not by color. Our Queens are grafted and and open-mated in late March 2019. The prevailing drone source are hives which spend nine months a year in the mountains of NC, and mid Jan. - March in the piedmont of GA.
For the last several years the stock has been improved through purchase of Sue Cobey's "New World Carniolan" Queens. Sue works with Dr. Steve Sheppard at Washington State U. and the pair have been instrumental in importing promising DNA to improve genetic diversity. To our knowledge they are the only ones importing new material into the U.S.